Nuclear power in Alaska? Experts say it’s not as far-fetched as you think. Electricity is expensive in Alaska. And that can make things difficult for families and businesses. One solution to that problem could be nuclear power. But the idea has been explored in Alaska before, in the Interior village of Galena, and went nowhere. At an Anchorage conference this month, the Resource Development Council, an industry group, took another look. There are a lot of things that make nuclear power attractive in Alaska. Chief among them is the state’s high price of energy. In rural Alaska, electricity can cost six times the national average. It’s a big problem not just for the people who live here, but for developers trying to extract Alaska’s natural resources. Fjelstad works with oil and gas and mining companies, so he knows this firsthand. 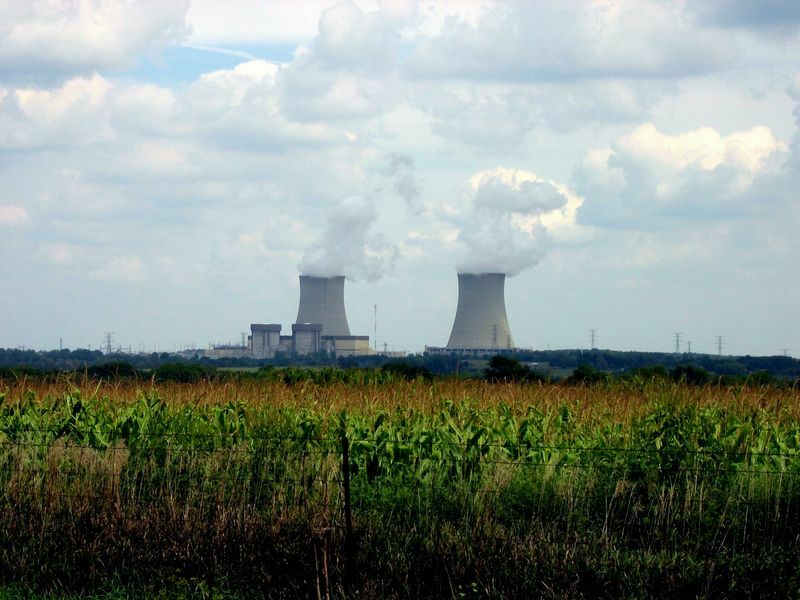 It’s not just big, remote industrial projects that could benefit from nuclear power. John Hopkins, who runs a nuclear power company and was one of the speakers at the conference, said he thinks his reactors could be competitive in Alaska road system communities too. Hopkins’ company is called Nuscale. It’s based in Oregon and has 350 full-time workers; it’s trying to develop what are called small nuclear reactors, or SMRs. Each one can produce 60 megawatts of electricity, or about half as much as Anchorage’s new power plant off the Glenn Highway. Nuscale wants to fit as many as a dozen at a time into a power plant, which Hopkins referred to as a “12-pack.” The company says the reactors can safely turn off and stay cool without human intervention. Alaska has taken a pretty hard look at nuclear power before. More than a decade ago, Toshiba, the Japanese corporation, offered to give a small nuclear reactor to the Yukon River village of Galena. It would have run unattended and had almost no moving parts. That project never happened. But energy experts say that small reactors like Toshiba’s and Nuscale’s could still be viable in Alaska. 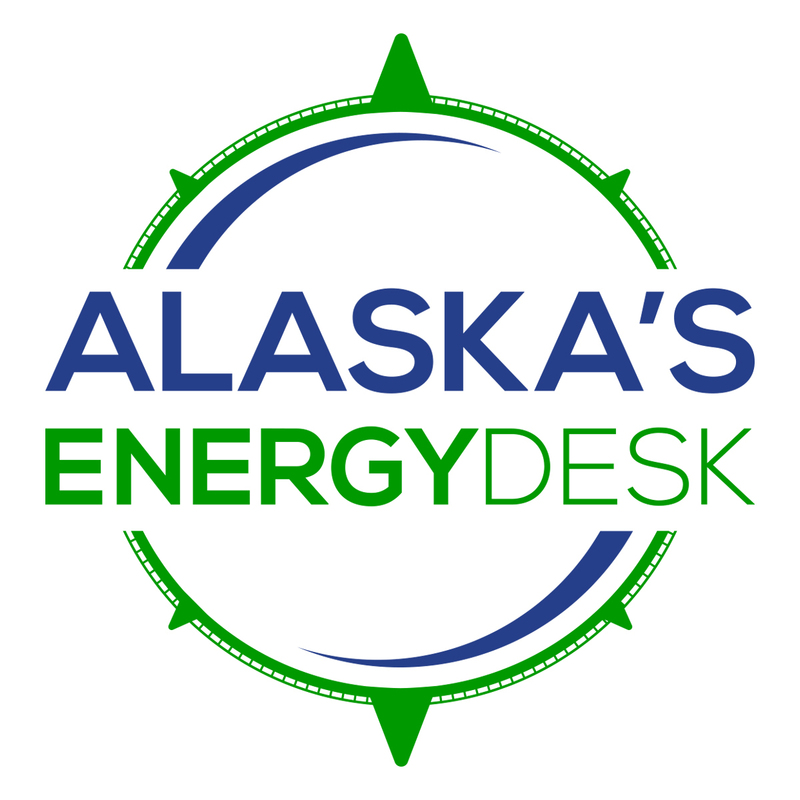 Gwen Holdmann, the director of the Alaska Center for Energy and Power at University of Alaska Fairbanks, helped write a report on them in 2011. There are still all kinds of obstacles that would have to be negotiated to get nuclear power to Alaska. Permitting. Earthquakes. What to do with the used fuel. And before you even start worrying about those problems, there’s one thing that Holdmann says hasn’t changed from when she finished working on the report nearly a decade ago: You still can’t go out and buy a small modular reactor. “They really are not prime time. They’re not ready. They’re not available. They’re not off-the-shelf,” she said. Hopkins, who runs the nuclear power company, said his first project won’t be online until 2026. In the meantime, Holdmann said her organization is looking at hosting a workshop on small nuclear reactor technologies within the next six months, in partnership with a federal nuclear lab in Idaho.